Hailing from Chicago, IL, and currently residing in Los Angeles, CA, Zack Rapp is a talented and unique multi-instrumentalist, specializing as a guitarist and violinist. He began his musical journey with the violin at age 9, and very soon after followed with the guitar at 10 years old. Zack’s musical life started as rigorously as it continues, with his childhood and teenage years spent studying violin with Gail Lilja Kirkeeng (Chicago Lyric Opera Orchestra), Vadim Mazo (Illinois Wesleyan University) and in Chicagoland’s premier youth orchestra, Midwest Young Artists. On the guitar, he spent his formative years studying under jazz guitarist Frank Portolese and Christian metal guitarist, Rex Carroll (Whitecross, King James). After high school, Zack went on to attend Berklee College of Music on scholarship, where he graduated with a Bachelor’s Degree in Performance with a Minor in Acoustics and Electronics. While at Berklee, he studied under world-renowned guitarists Jon Finn and Joe Stump. He spent his time outside of school as a guitarist for Massachusetts metal band, Buried Electric, playing stages such as the Xfinity Center (Mayhem Festival ’13) and the Worcester Palladium, while enjoying success as a session musician. 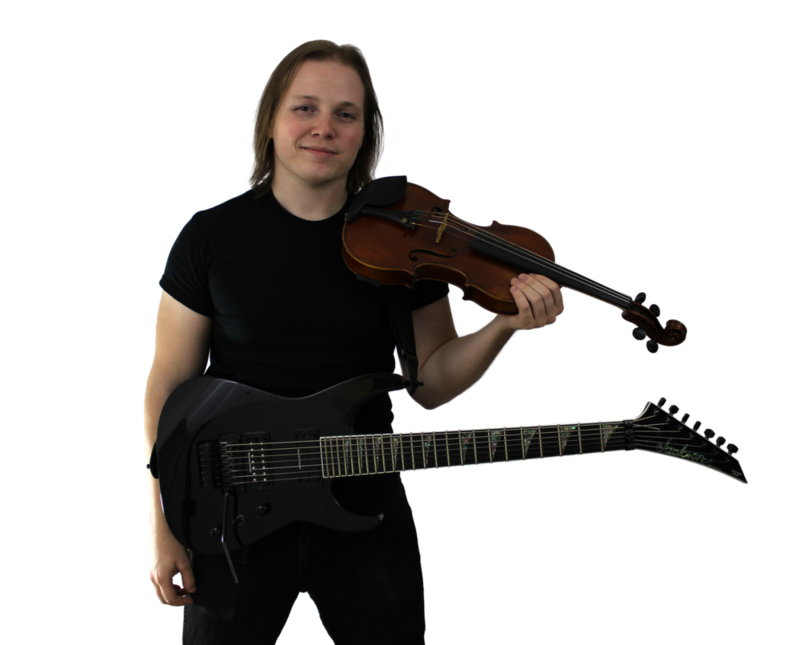 Among his performance credits from his time in Boston is an onstage appearance as the principal second violinist for Dream Theater’s 2014 live DVD release, “Breaking the Fourth Wall.” Zack relocated to Los Angeles in July of 2017 to further pursue his music career.